Inquisitive fairy Zarina experiments with Blue Pixie Dust with disastrous consequences and flees Pixie Hollow in shame. 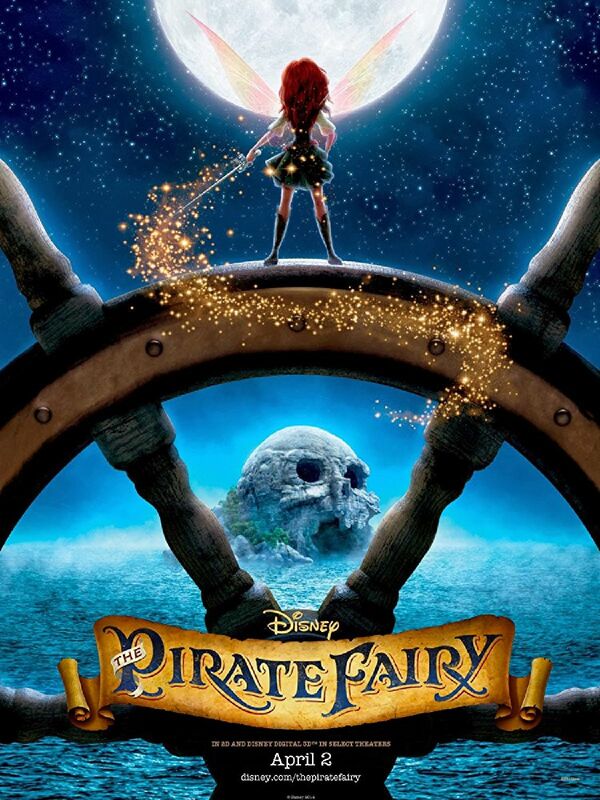 She aligns herself with the pirates of Skull Island led by the handsome and charming Captain James Hook. Zarina helps them to steal the Blue Pixie Dust in order to make their pirate ship fly. In the absence of the dust, Pixie Hollow is plunged into darkness so Tinker Bell and her fairy chums give chase.